No permits issued at this address prior to 2015 sale. Plan exam approved in 3/15 for horizontal & vertical enlargement. Estimated cost $120,000 (? ), but still no permits on record as yet. SWO still in effect. Listed for sale 6/15 at $1,600,000. Owner business name: Better Home Sales. Have you ever wanted to custom design your dream house? 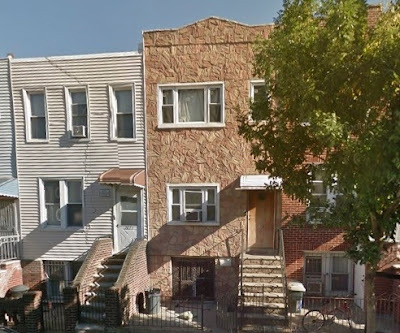 Welcome to 261A 19th St in Park Slope; a 2 family with approved Department of Buildings plans for expansion. Start construction now and create the 2 story plus home of your dreams featuring nearly 3200 square feet.